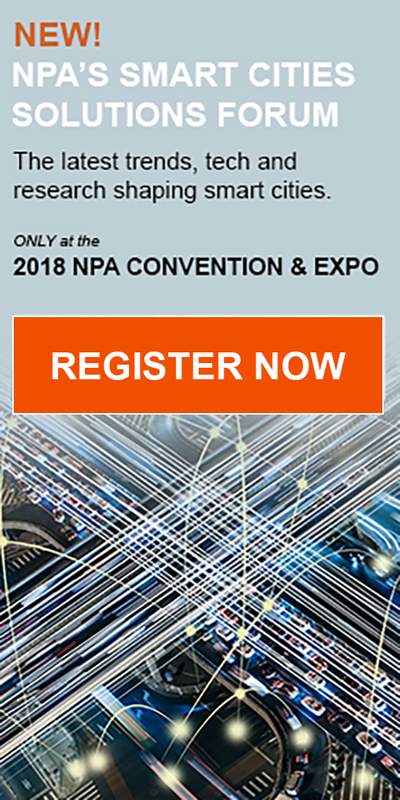 Each year, NPA brings experts, entrepreneurs and thought leaders to you for critical business perspectives, a look into the trends shaping parking and the top leadership/management practices to help you succeed as a leader. Customize your learning experience at 2018 NPA Convention. Select sessions from 5 tracks that will help prepare you for the Future of Parking. This is an executive-level track that focuses on the strategic view of parking, transportation, and the changing mobility landscape. Tracks include sessions on mobility, congestion, curb management, parking demand, and legal issues such as taxation and zoning ordinances. Learn how parking operators are using smart technology, mobile apps and shared data platforms to connect with customers, provide them with a frictionless parking experience, and improve their bottom line. Smart cities, autonomous vehicles, shared data, Geo way-finding. There are a plethora of buzzwords and trends impacting parking facilities, parking operations and their business models. What’s on the horizon for the parking industry? Get the latest research and thought-leaders insights on facility design, urban development and mobility. Explore extended business models for parking such as shuttles, EV charging stations, and more. More than ever consumers are demanding a premium experience through smart easy-to-use technology and flawless execution by service focused employees. This track focuses on service delivery, service recovery and talent management with a look at how to engage the employee/parker connection. Find out how parking is using the latest mobile technology to reach and engage consumers. Critical Conversations features round-table discussions, interviews with experts, panel discussions, and vendor presentations on a range of issues critical to the parking industry. The track will include sessions on building talent, developing a command center, and event parking operations. The track is designed to be interactive and participatory let you contribute to the discussion and learn from your peers, colleagues, and competitors.